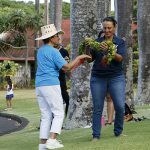 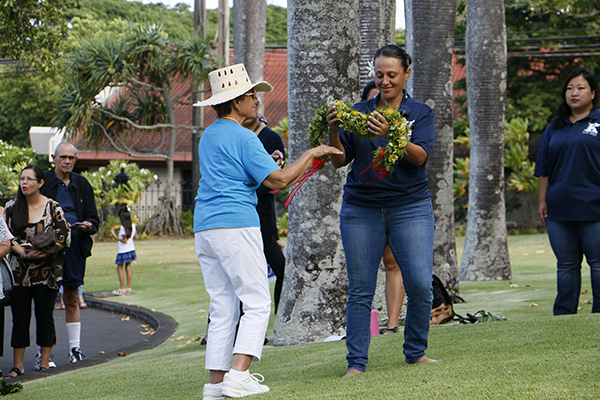 Celebrating classes visited Mauna ‘Ala on Wednesday, June 7th. 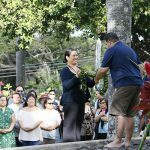 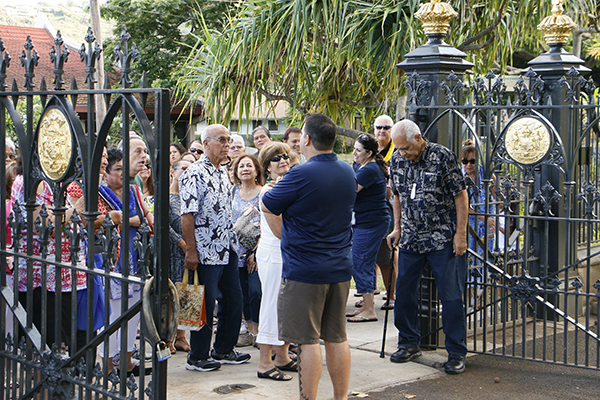 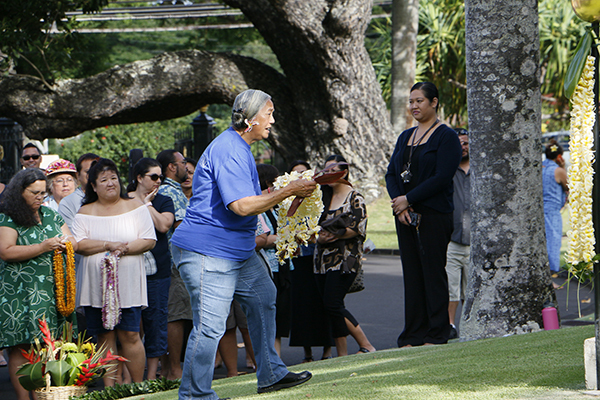 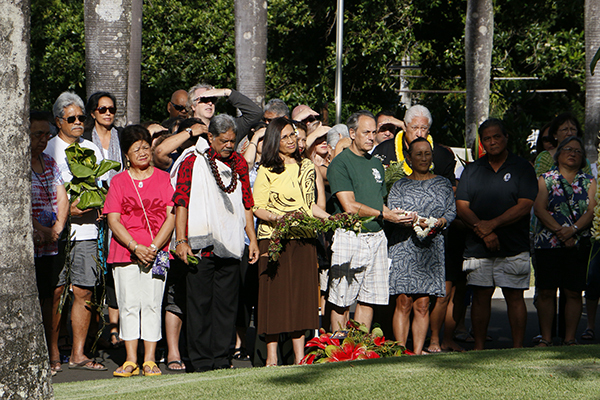 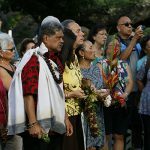 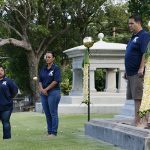 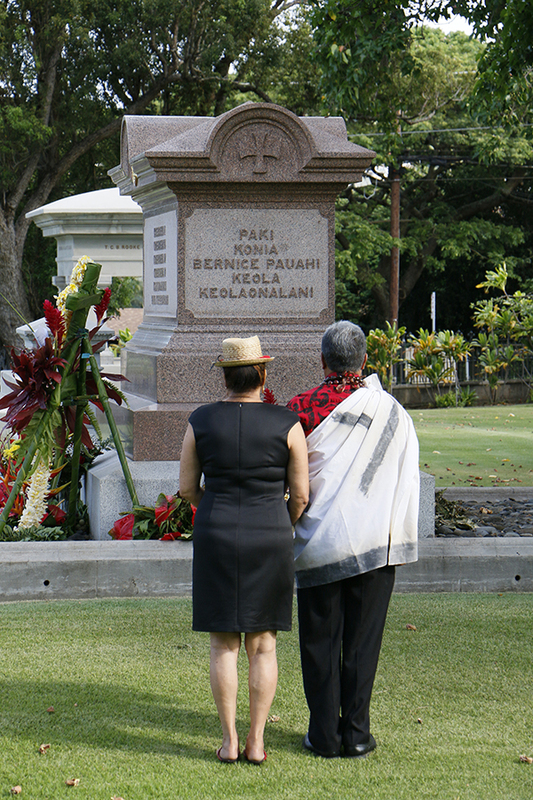 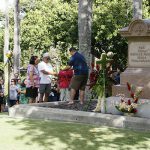 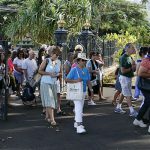 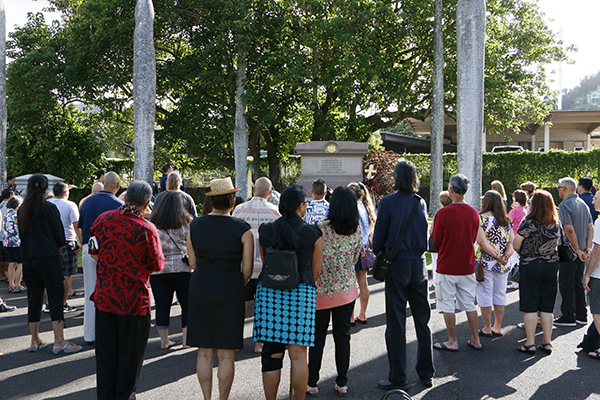 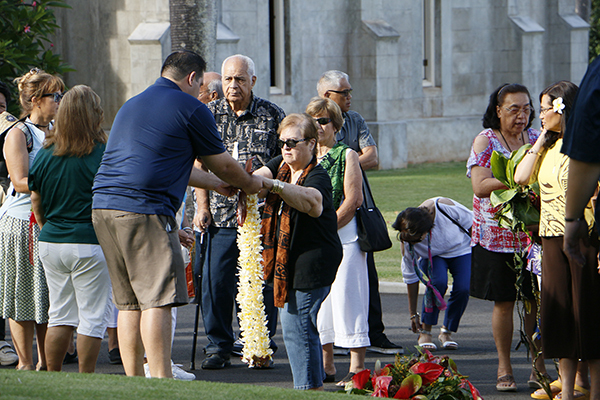 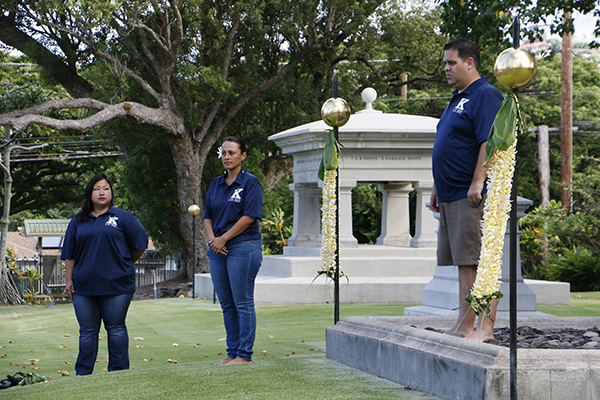 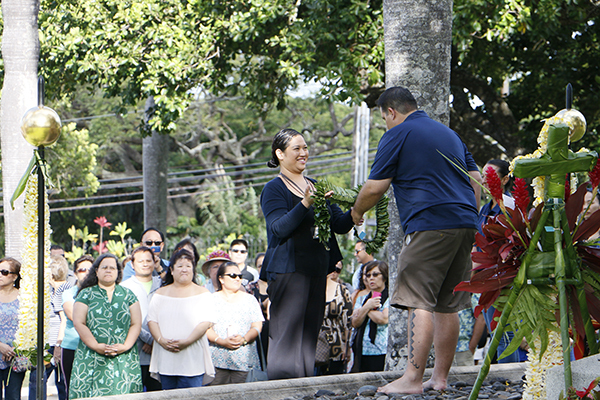 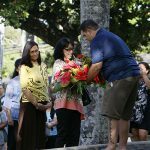 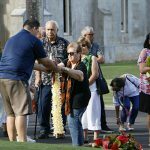 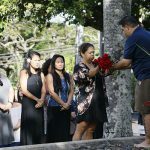 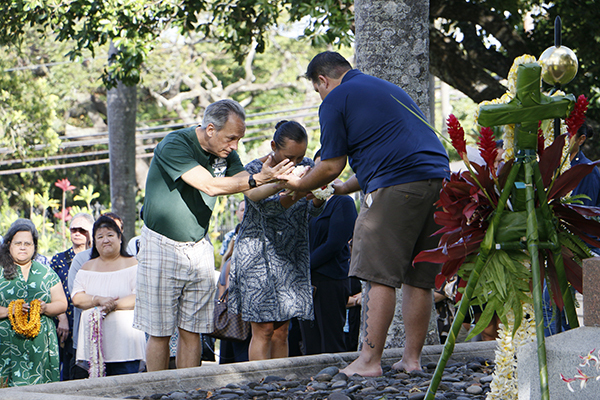 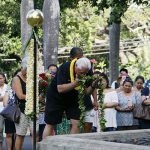 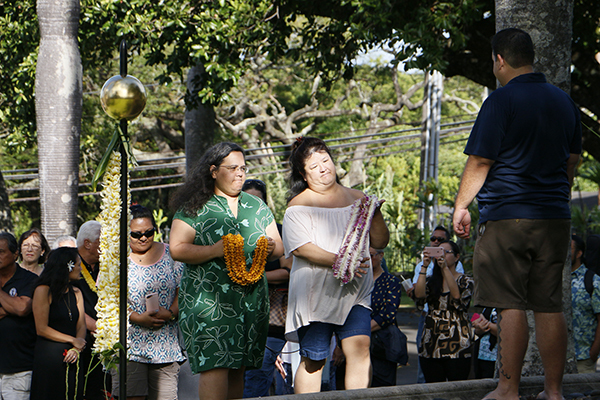 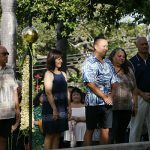 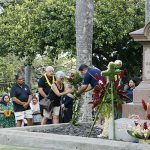 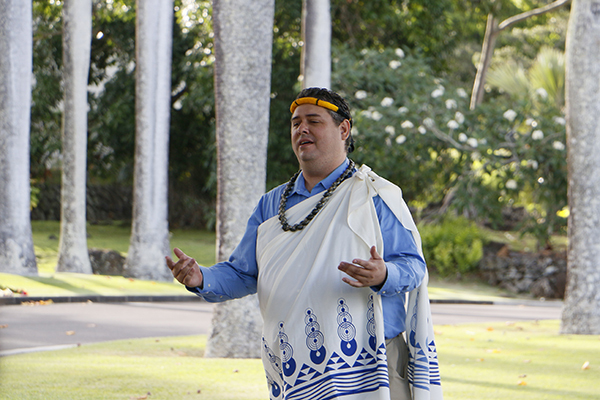 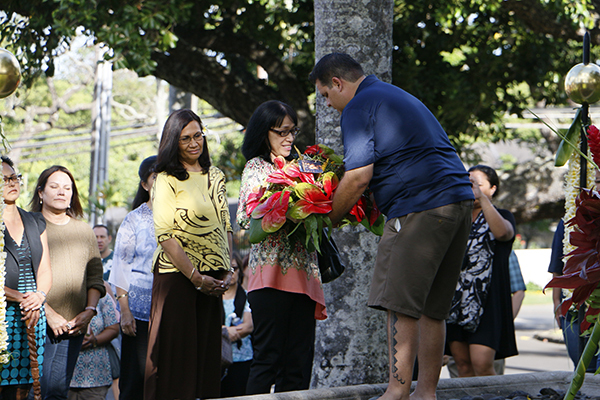 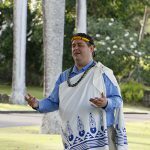 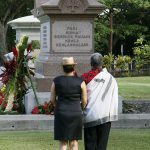 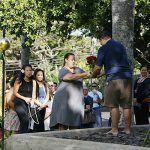 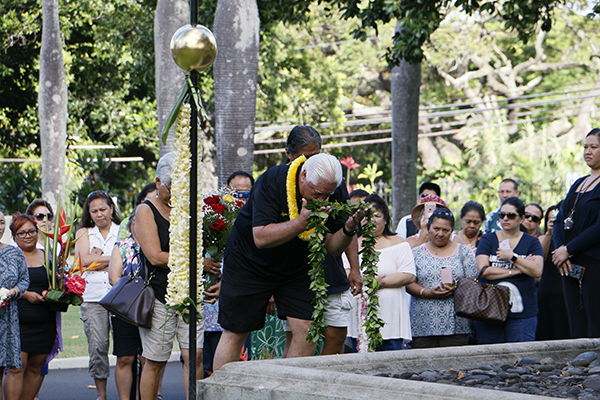 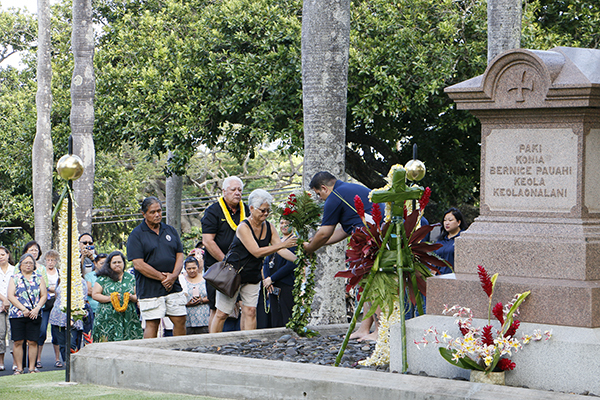 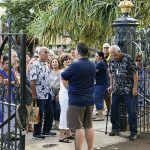 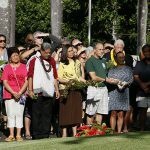 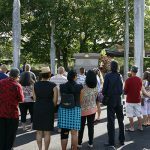 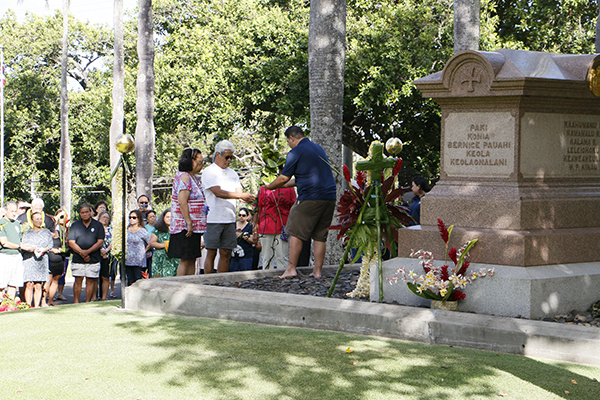 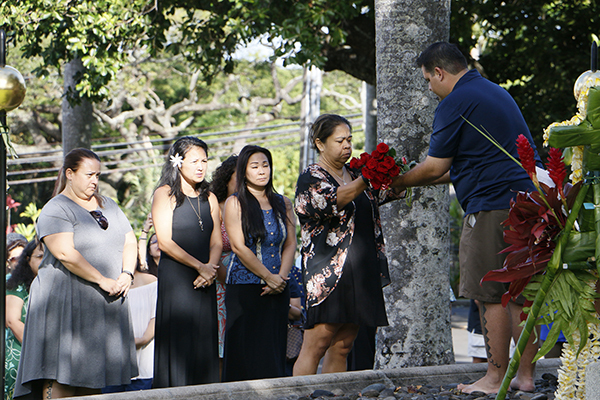 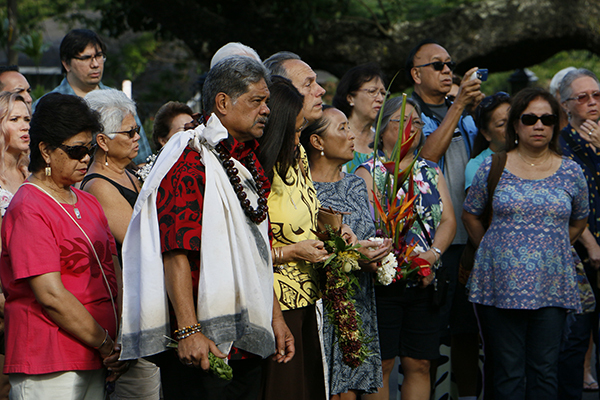 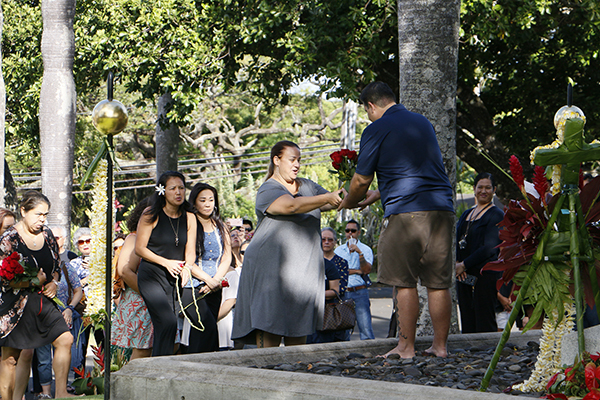 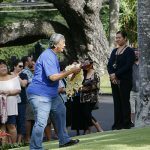 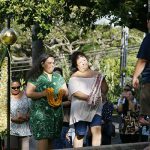 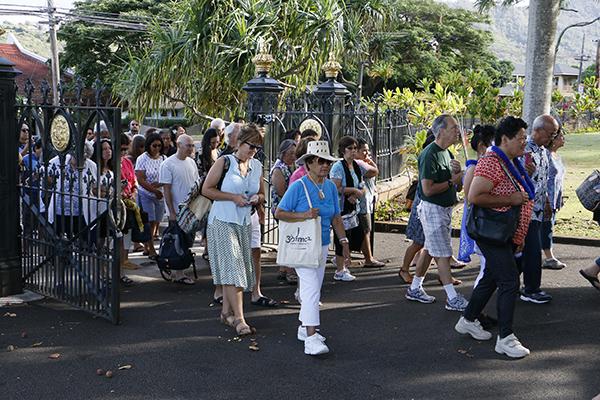 Classes offered ho‘okupu in honor of Ke Ali‘i Bernice Pauahi Bishop and other ali‘i. 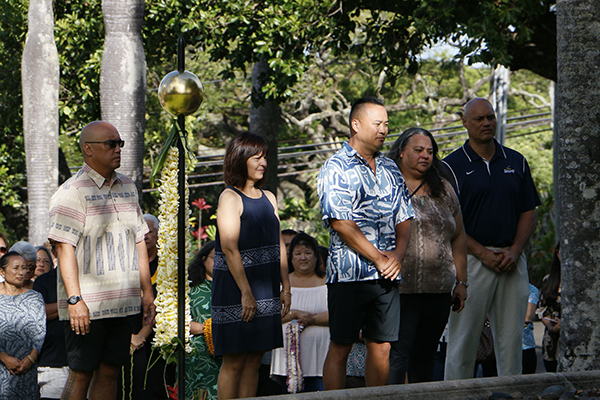 The event was hosted by the class of 1997.